Democrats are so desperate they are willing to accept any accusation as fact from anywhere and anyone. Political cartoon by A.F. 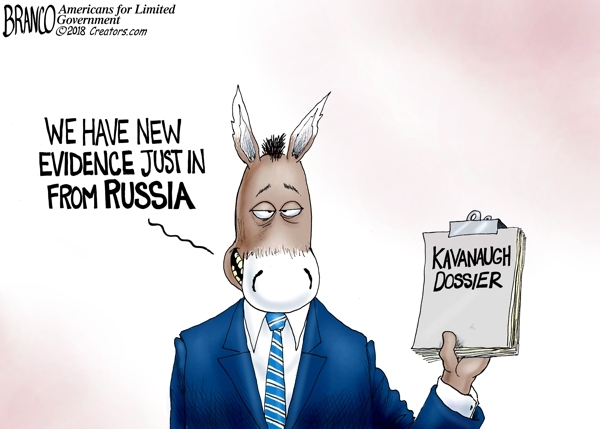 Branco ©2018.